Knowing when something is wrong—or right: Getting help early is an important part of treating mental illness. Family and friends are often the first ones to notice that something is wrong. See “How do I know when to help?” on this page for signs to watch for. Finding a treatment that works is often a process of trial and error, so family members may also be the first to see signs of improvement. Visit www.cmhakelowna.org or call 1-800-555-8222 (toll-free in BC) or 604-688-3234 (in Greater Vancouver) for information and community resources on mental health and mental illnesses. Visit www. 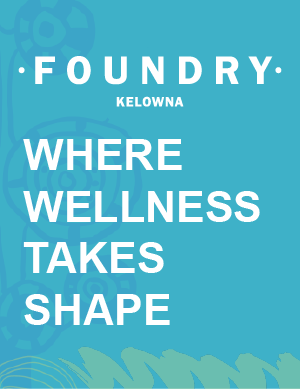 foundrybc.ca/kelowna or call 1-236-420-2803 for information and resources that support youth aged 12-24 and families in all areas of mental health and substance use. 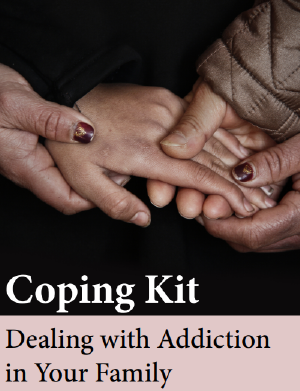 This info sheet was originally prepared by CMHA BC Division on behalf of the BC Partners for Mental Health and Addictions Information and HeretoHelp. Funding was provided by BC Mental Health and Substance Use Services, an agency of the Provincial Health Services Authority. For more resources visit HeretoHelp.bc.ca. 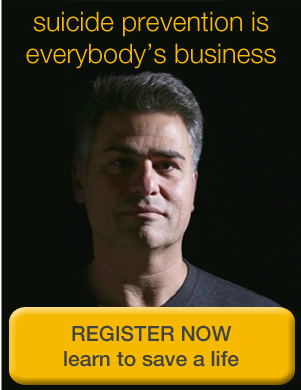 Parts have been edited to reflect agencies available in Kelowna, BC.